Link at Animas High School is a 3 week long program where the junior have the chance to intern at a company of there choosing for a possible career opportunity. Animas allows the students to travel all over the world for their internship. It gives them a chance be independent and manage their time wisely. 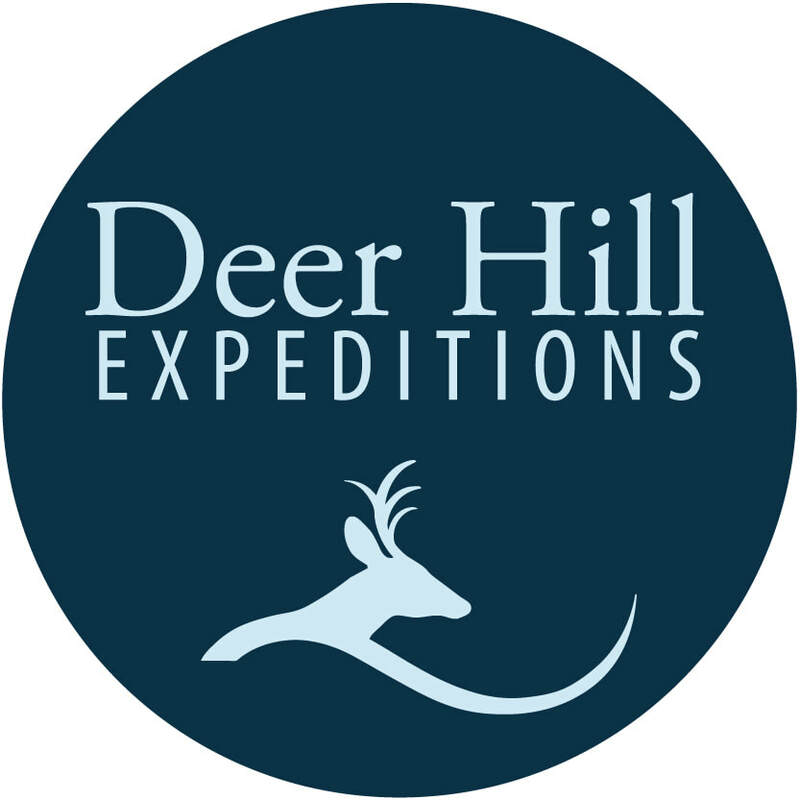 Deer Hill Exhibition is a Wilderness adventure, community service, and cultural exchange program. Deer Hill is a place for for kids to be able to take that time for self discovery and it gives them the chance to relax be away from technology. They have favious programs and lots a great role models to help lead the way. Finding an internship was very difficult. At first I wanted an internship at a Ski company because I felt that it would of been best to learn about marketing and sales in the ski industry. I later learned that marketing and sales are quite universal, so the same steps for one industry can apply to another industry. Sadly all of the companies I had contacted such as Armada, ON3P, Myers skis, Wagner skis, Slopestyle skis, and as well as Purgatory. I encountered many challenges such as companies getting ready to close up for the summer and saying that its bad timing as well as some companies were so busy because of near closing that I never got an email back. Eventually the deadline was getting closer and closer so and my internship coordinator was helping me look for other possible internships and we landed upon Deer Hill Expeditions. I decided to go to DHE for the marketing experience and the chance to pursue outdoor activities. I was hoping to get a better understanding of what marketing is and the chance to work on a project with an marketing expert. I knew little to nothing about marketing so I figure the most important thing to bring to my internship was a positive attitude and the willingness to learn and be critiqued. I was hoping to leave the mark of a promising animas high school student. I wanted to leave the impression that Animas is a great high school and that he should expect more great students to intern there. For my Link project, one of my mentors and i decided on multiple thing such as at first get an idea of websites and your competitors vs your company. I created a spreadsheet that had several columns with different labels such as the vision of the company, how many programs/activities, the length of each program. All of this gave me a lot of insight on what DHE was about as well as the seeing the different companies vision was interesting because they were all targeting the same group of people by which saying to come to camp to have fun and play whereas DHE has a service portion of their programs, which I find really cool. I also created a social media calendar which is a calendar that shows you what to post when to post and what audience I am trying to attract. Skills that were very useful going into link was my ability to be comfortable with new people. This allowed me to be able to ask questions when I needed help as well as it got me excited to come the next day because the staff was such a fun, friendly group of people. My computer skill on programs like photoshop and google sheets were very helpful for when I started to create spreadsheets. One of the most important skills i learned during my internship was to be independent and to manage my time and create my own project from scratch. I feel as if the 3 weeks of internship has showed me a lot of what college and the real world will be like. I had some challenges during my internship such as trying to create posts that would appeal to people and get there attention. I contributed with the workload around the camp as well as critique how a logo looks. Internship has me really excited for the independence of collage as well as learning that a gap year might be a good idea so i can take time to earn money.